Getex specialise in Occupational Health & Safety consulting and testing. Getex offer environmental, site contamination, abestos/hazardous materials and occupational hygiene services. 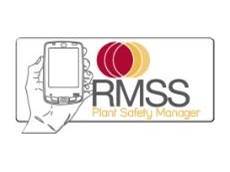 05/02/07 - The Plant Safety Manager© has been launched in Australia and is quickly being recognised as one of the most productive and efficient tools to assist in the risk assessing of plant & machinery.